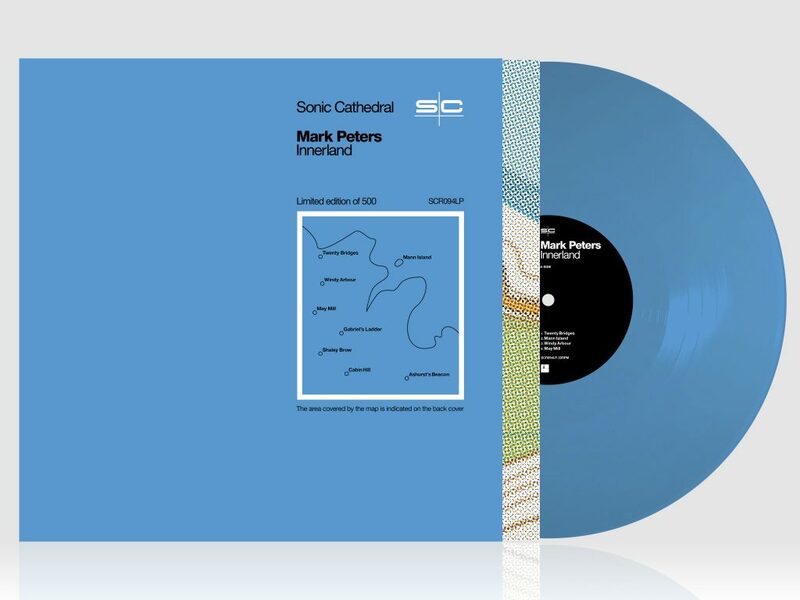 After its low-key, limited-edition release late last year, Engineers co-founder/songwriter and Ulrich Schnauss collaborator Mark Peters’ debut solo recording Innerland has been relandscaped into a larger-scale, eight-track album and will get a full release on vinyl, CD and digital on April 20. The limited-edition cassette sold out immediately after its release last December, through word of mouth and the backing of BBC Radio 6 Music’s Lauren Laverne, Uncut magazine and Caught By The River, whose Robin Turner said it was “impossibly beautiful, evoking a bird’s-eye view of its own landscape, one untarnished by the blots and the palettes and the Tescos of the real world”. A collection of instrumentals, with nods to Brian Eno, Talk Talk, Richard Thompson, Vini Reilly and Felt’s Maurice Deebank, Innerland highlights Mark’s incredible musicianship, positioning his guitar rather than his voice as the focal point of the music. It also finds him reconnecting with his youth and rediscovering a sense of place, following a move back home to northwest England a couple years ago, with all the songs named after local places and landmarks. The new version includes two additional tracks: ‘Gabriel’s Ladder’ and the new single ‘May Mill’, which is on streaming services now, and adds a slightly harder edge to the bucolic ambience of the rest of the album, in keeping with the song’s industrial theme. Mark plays live at the Buyers Club in Liverpool next week (March 6) supporting Gnoomes – buy tickets here – with further shows to be announced shortly. Read an in-depth guide to the geography of Innerland.